I took this photo during my summer holidays on the Perhentian islands, Tanjung Besi, on the east coast of Malaysia. 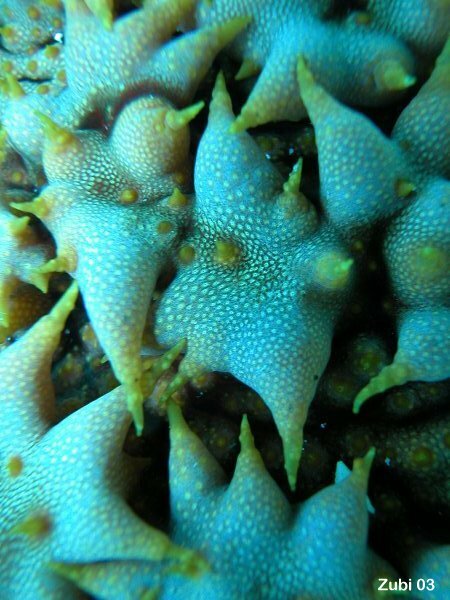 It is the skin of a sea cucumber. These animals look more like sausages and in Asia they are used as a base for soup. I haven't tried to eat them though, I rather like to watch them in water than in soup!